In July 2016, Mark Wood caught up with Martie Maguire backstage at one of her shows with the Dixie Chicks. Here is their conversation. We are proud and honored that Martie Maguire chose our 5-string Nashville and 4-string Concert Series models as her exclusive electric violins for the Dixie Chicks DCX MMXVI and their MMXVII World Tour, and in their live concert DVD. 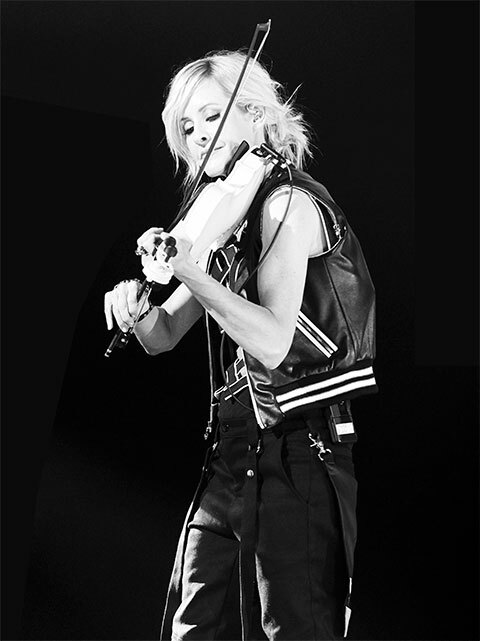 The Nashville electric violin is our newest model and was created to appeal to the country music market. Its design is perfect for players who want a great looking and sounding electric violin that still maintains a “traditional” vibe. The Concert Series is an acoustic/electric instrument that can be incorporated into any 21st century musical experience. 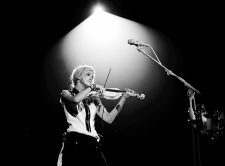 “The Wood Violins instruments for the tour are simply beautiful, and I was particularly impressed with the setup,” said Billy Henry, tech for Martie Maguire, The Dixie Chicks. NOTE: Martie’s solo starts at 2:07! The multiple Grammy Award®–winning and multi-platinum selling band kicked off their highly anticipated North American tour, produced by Live Nation, on June 1, 2016 at the Riverbend Music Center in Cincinnati, Ohio. The DCX MMXVI Tour visited more than 40 cities throughout the U.S. and Canada with dates in New York City, Los Angeles, Toronto, Chicago, Vancouver, Washington DC, San Francisco, Philadelphia, Boston and more. 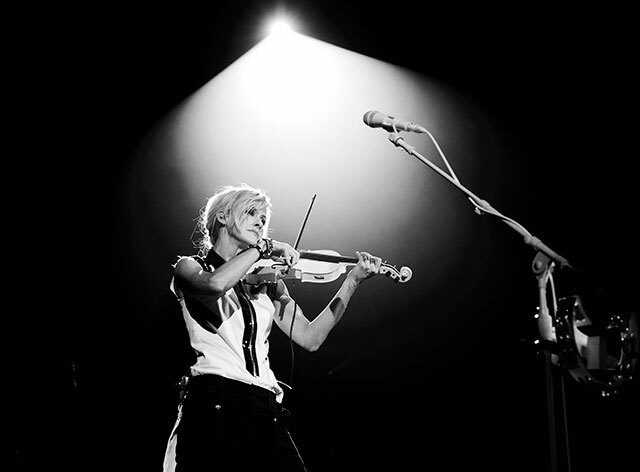 Martie also used our instruments for the DCX MMXVII Tour and they’re all over their new concert DVD.